Libraries are portals to all of the world´s knowledge. In a library you can develop yourself lifelong. 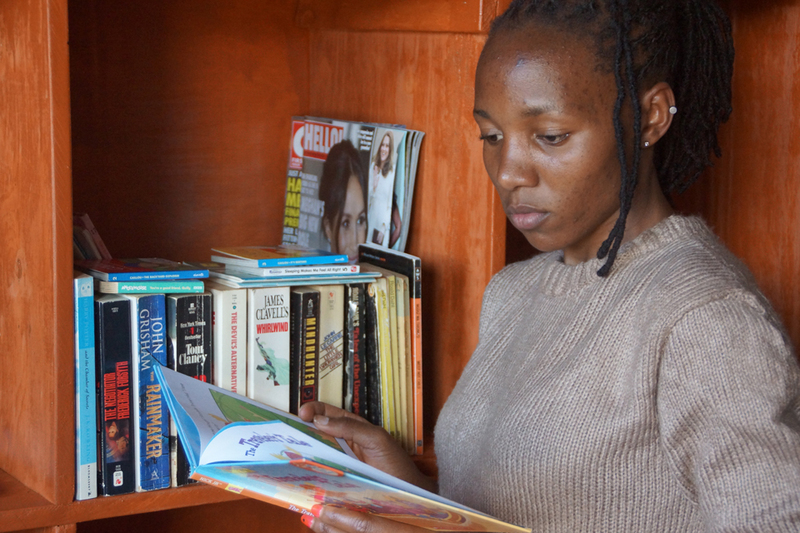 The Fursa Centre has a small but well-equiped library where you can study or read a book on Saturday afternoon. Find our programme here.